for Internet Explorer with the ability for you to opt-in to Toolbar Instant. Since then we’ve been working to improve its speed and reliability, and starting today we’ll be gradually updating all Google Toolbars on Internet Explorer and turning on Toolbar Instant everywhere that Google Instant is available. With Toolbar Instant, you can see search results as you type from the comfort of your browser without having to go to google.com. 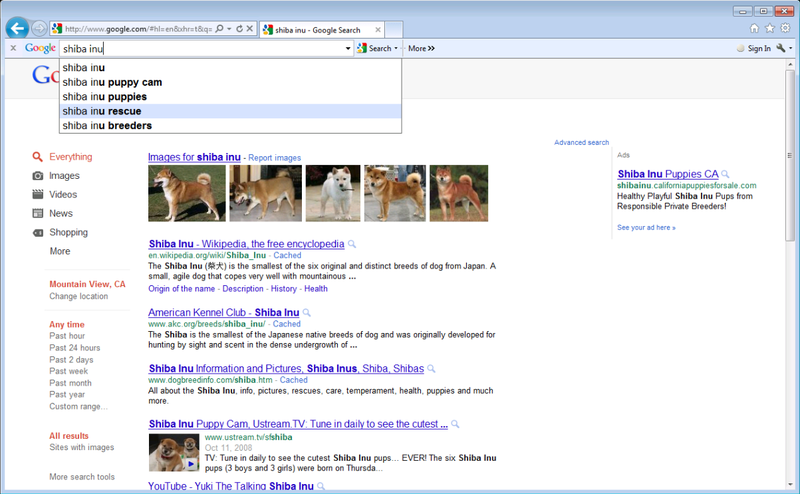 If you’re already a Google Toolbar user, you’ll start seeing Toolbar Instant search results over the next couple weeks. 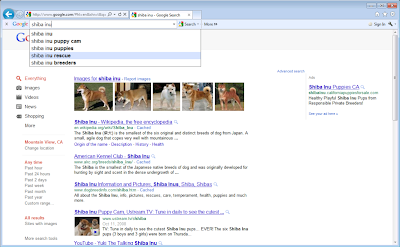 You can install the Google Toolbar for Internet Explorer at http://google.com/toolbar and adjust your Instant settings by clicking the Toolbar wrench icon. Toolbar Instant is available on IE8 and IE9; if you’re on an older browser, you can upgrade your Internet Explorer version. Learn more about using Toolbar Instant and other new features of Toolbar in our help center, including how to enable or disable Instant. In April, we released Google Toolbar 7 for Internet Explorer with the ability for you to opt-in to Toolbar Instant. Since then we’ve been working to improve its speed and reliability, and starting today we’ll be gradually updating all Google Toolbars on Internet Explorer and turning on Toolbar Instant everywhere that Google Instant is available.